Manufactured in accordance with CSA-A257.2. All standard reinforced concrete pipe classes available: 50-D, 65-D, 100-D and 140-D. 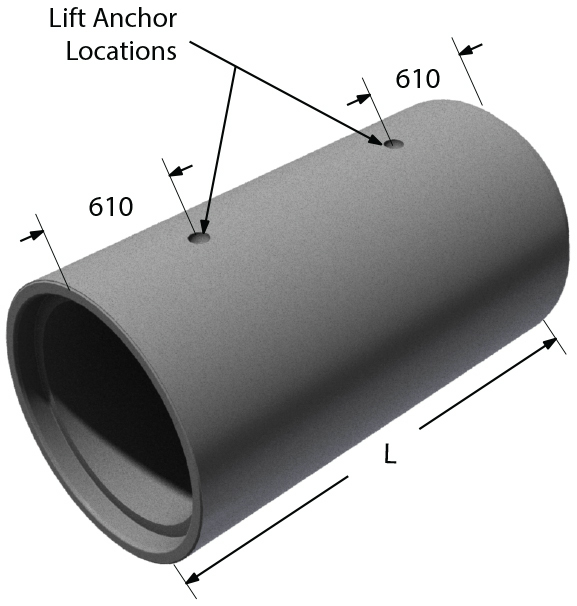 Contact our engineering department for special design concrete pipe applications. 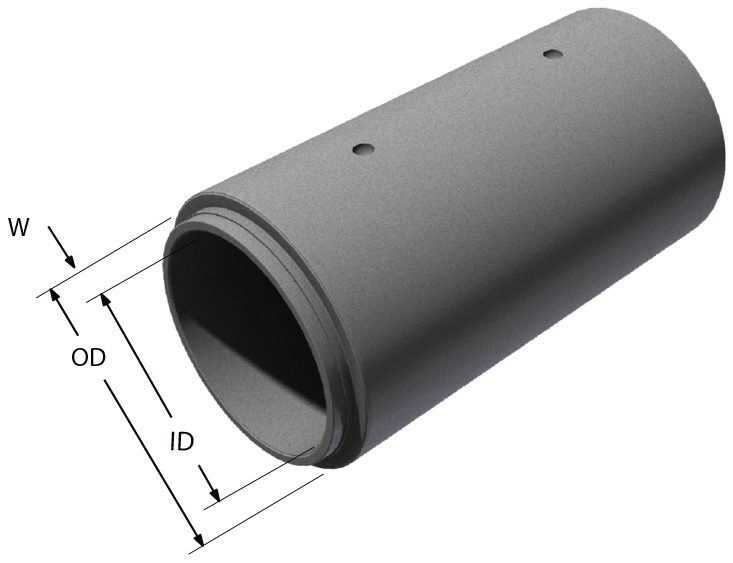 All pipe joints come complete with pre-lubricated rubber gaskets.